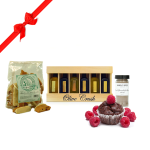 Our Baker's Delight gift set is made for the person who loves to prepare and provide sweet treats! 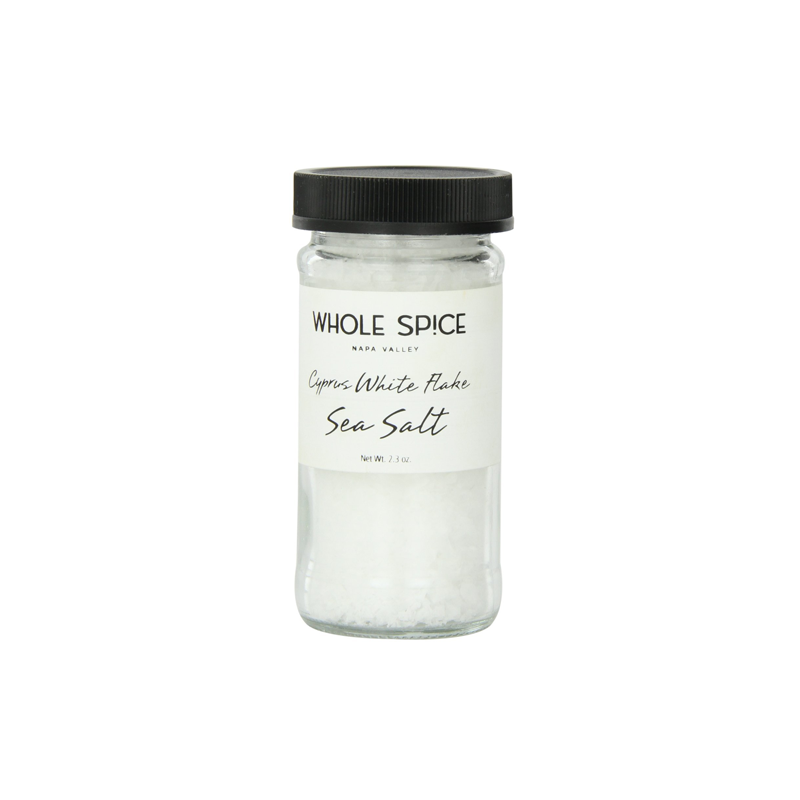 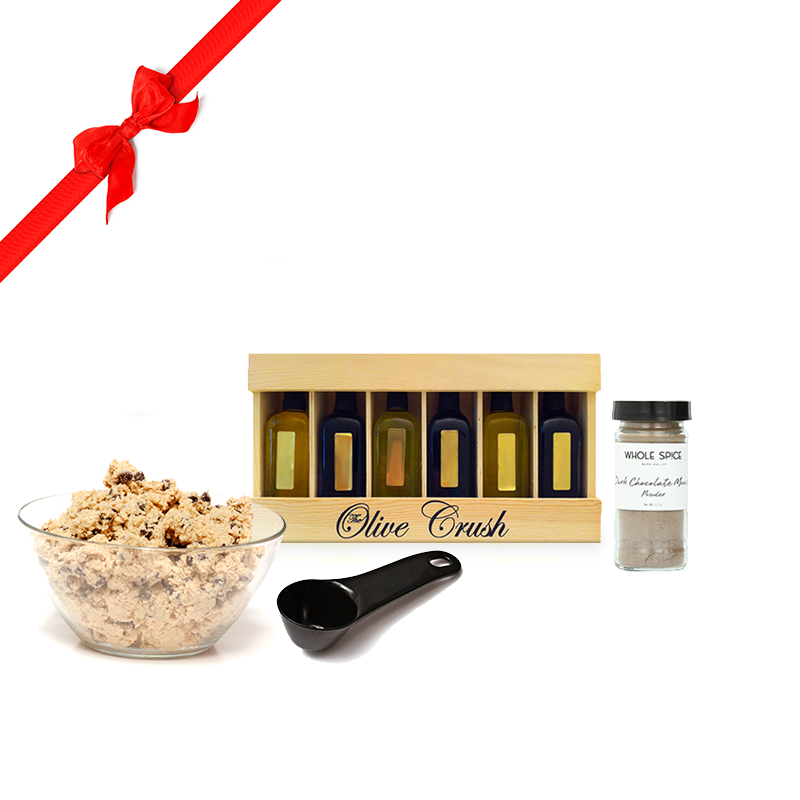 This gift is perfect for the person who loves to dabble in spicy & hot! 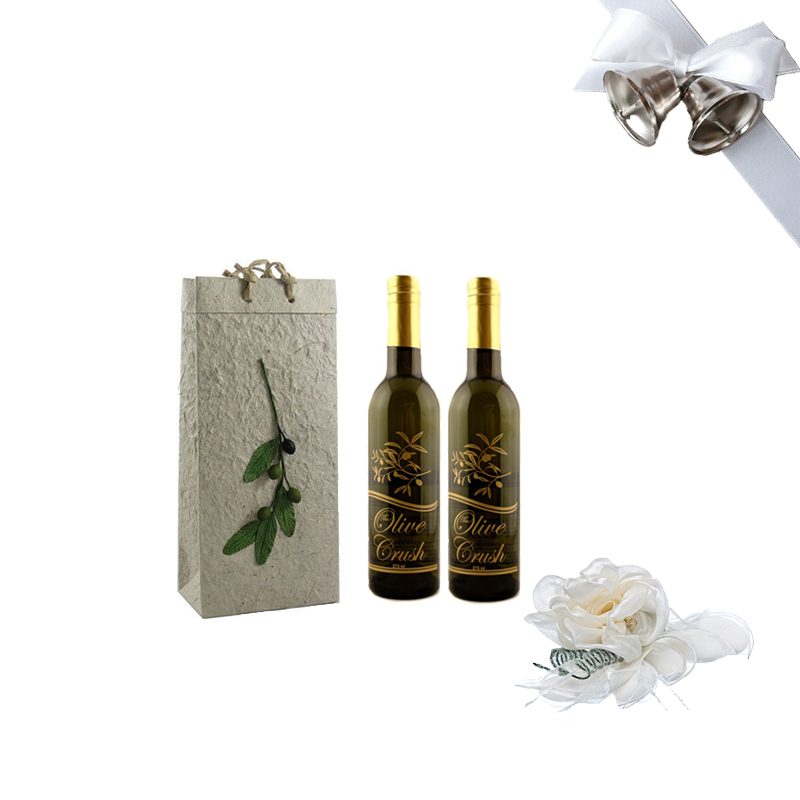 Veer away from the wedding registry and get the newlyweds something that's both useful and delicious! 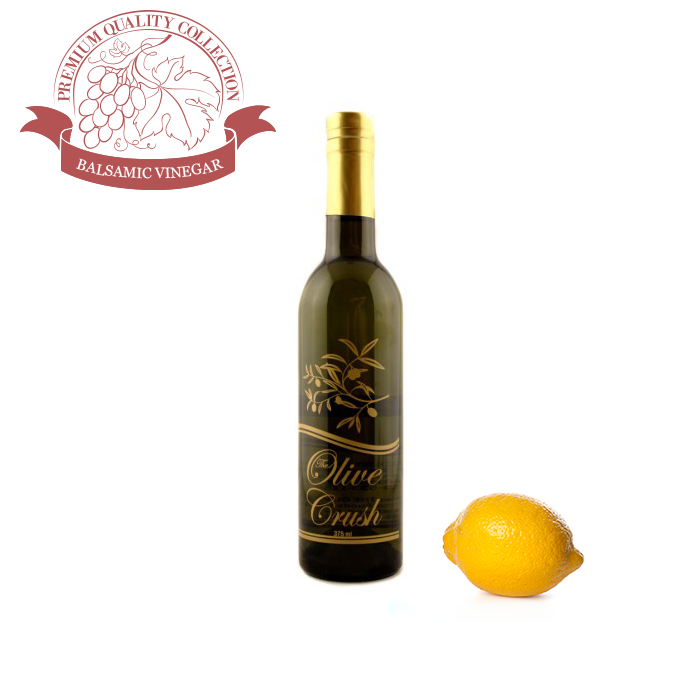 This wedding gift contains our Castile Extra Virgin Olive Oil, which is a great all-purpose olive oil, and our 18 Year Old Traditional Balsamic Vinegar, one of our top-sellers. 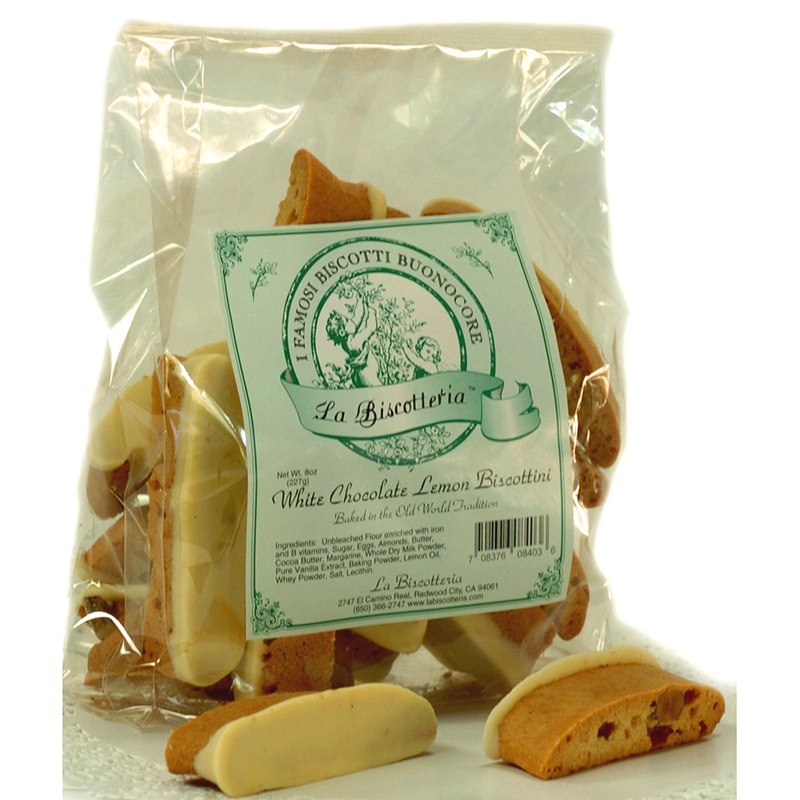 For those who love sampling many different flavors! 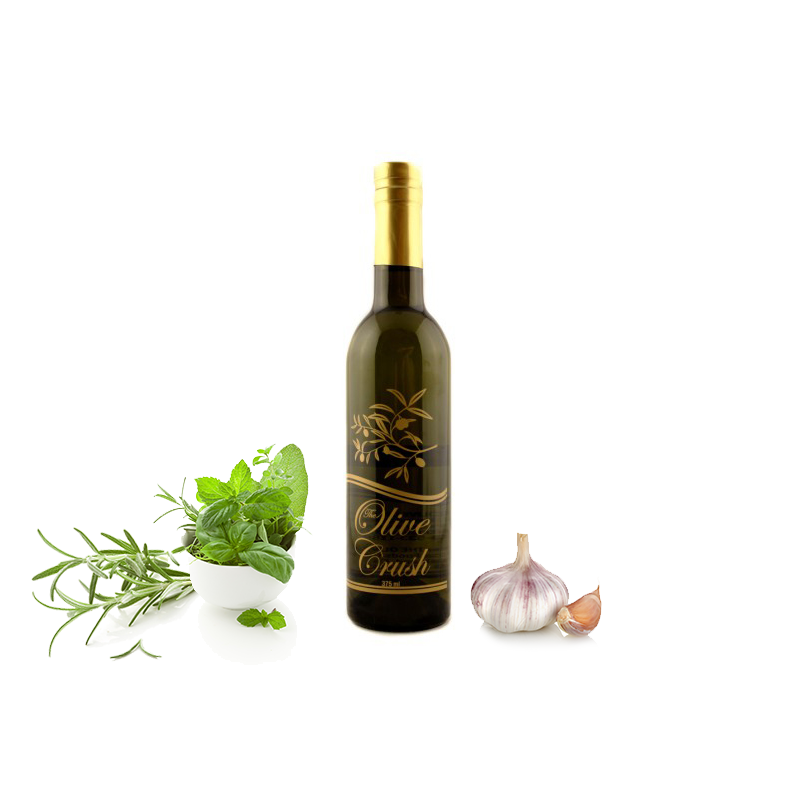 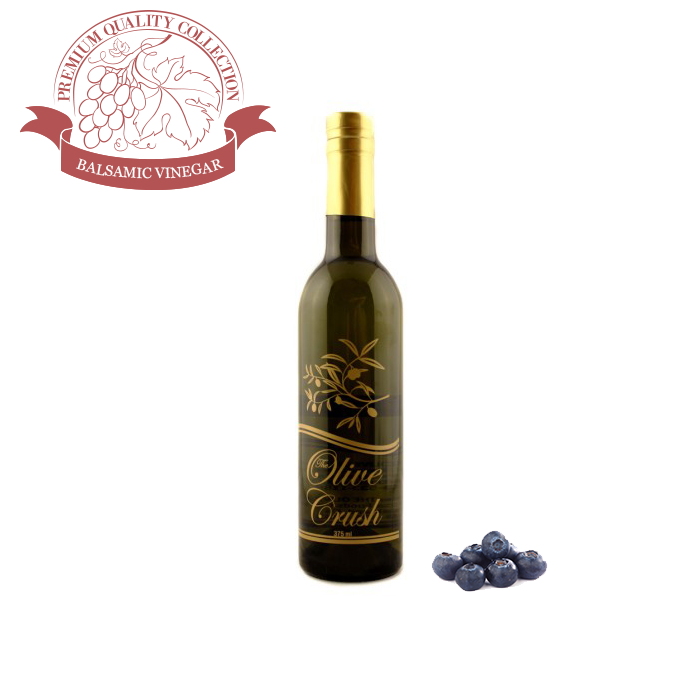 We offer a 6 bottle flight of 60ml bottles of premium imported Extra Virgin Olive Oils from around the world. 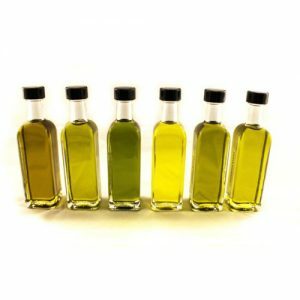 Use this flight to create a wonderful array of bread dipping mixes or sample to find out your favorite flavor for a salad dressing or marinade. 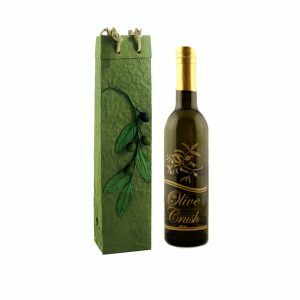 This gift contains one hand-chosen, full-sized bottle of one of our premium extra virgin olive oils (375 ml) or fine balsamic vinegars. 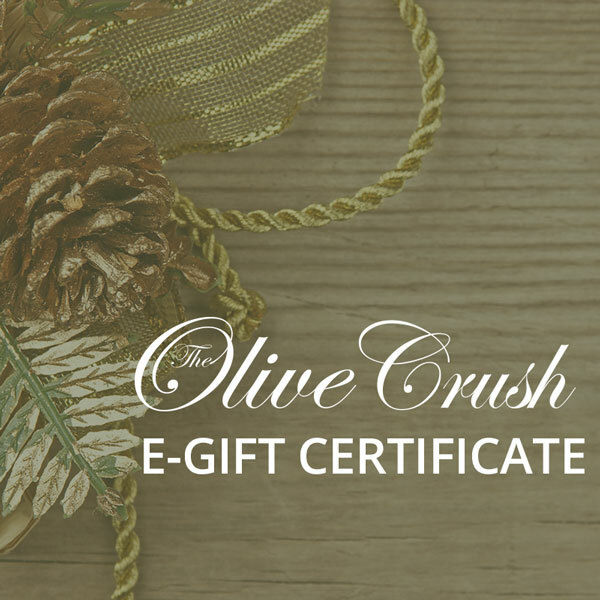 It's perfect for under-$20 gift exchanges, direct reports, or as a holiday gift for family & friends.